These are dark times we live in. On the surface there is much to be feared — shootings, wars, and civil unrest. Nothing is a given. It can be overwhelming, but here is the cool part, as Christians we don’t have to fear the unknown. In fact, we don’t need to fear at all. Along the same lines as “The Breakup Song” is the song “Royalty.” While we struggle with fear, we often also struggle with feelings of inadequacy. How could the One who created the universe also care about our problems? The truth is, we are all valuable to Him (Matthew 6:26), in fact we are His children so we are royalty. Even on my lowest days, I am reminded who I am the child of and who is the ruler of the world. 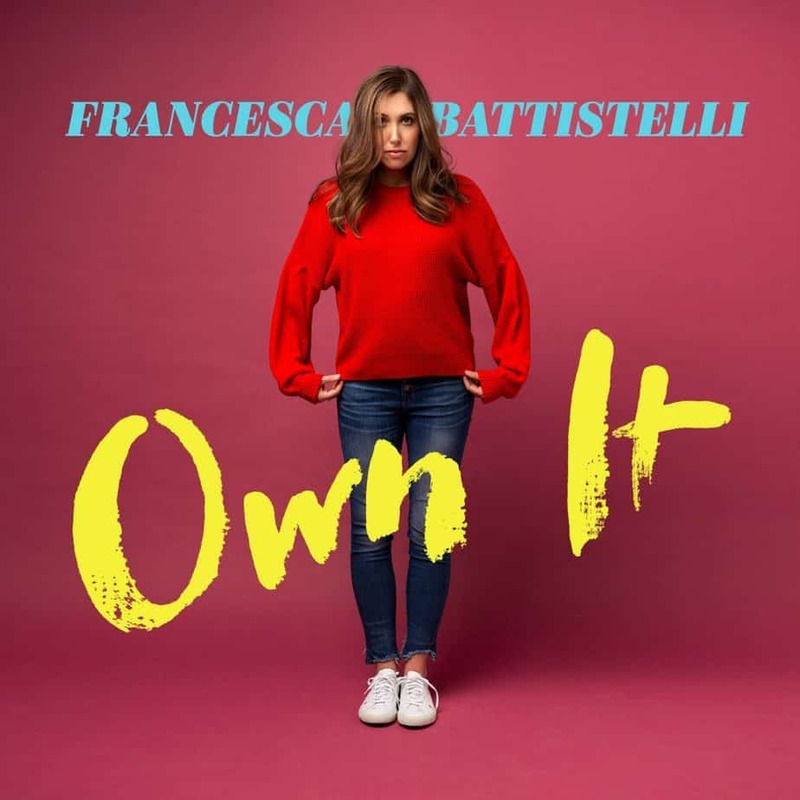 Francesca’s album really speaks to me as it calls out some of the things I struggle with the most. These are things that many Christians struggle with and instead of hiding our doubts and fears, it is time to confront them. I’m sure that you are already familiar with Francesca Battistelli. She has one GRAMMY® win and four career GRAMMY nominations, as well as two K-LOVE Fan Awards, six Dove Awards, including being named the Gospel Music Association’s Artist of the Year, a Gold album and two Gold certified singles. With total on-demand streams exceeding 228 million, YouTube views of 50 million, and total equivalent albums of two million, this singer/songwriter continues to be one of the strongest voices in Christian music. The world may be dark, but we are meant to be a light (John 1:5). We need to shake off the shackles of fear and insecurity, because honestly, why are we fighting battles that have already been won?